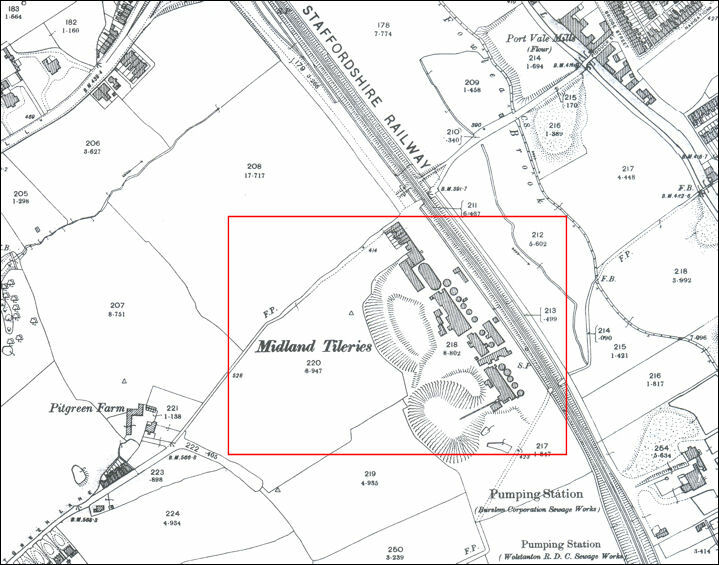 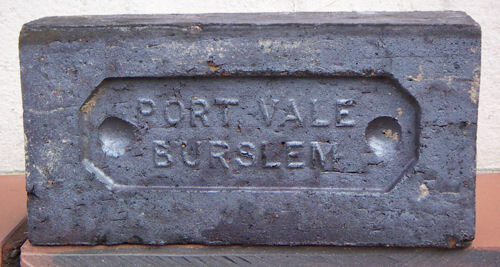 Midland Portvale tileries was situated alongside the North Staffordshire Railway at the end of what is now Orford Street off Porthill Bank. 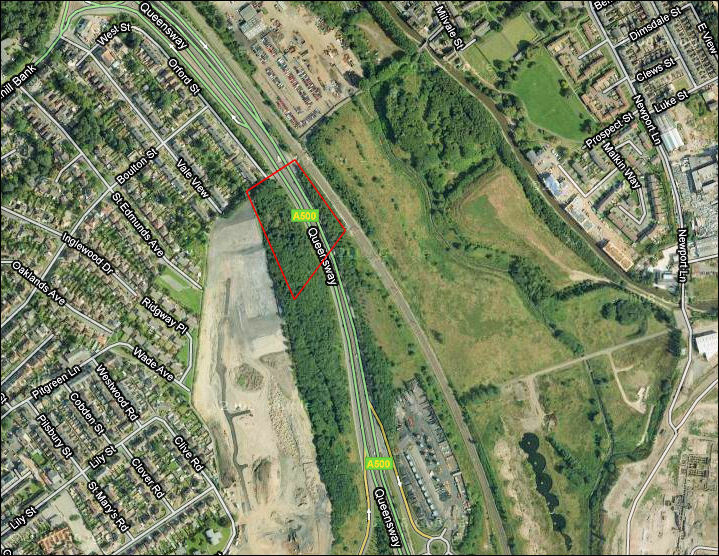 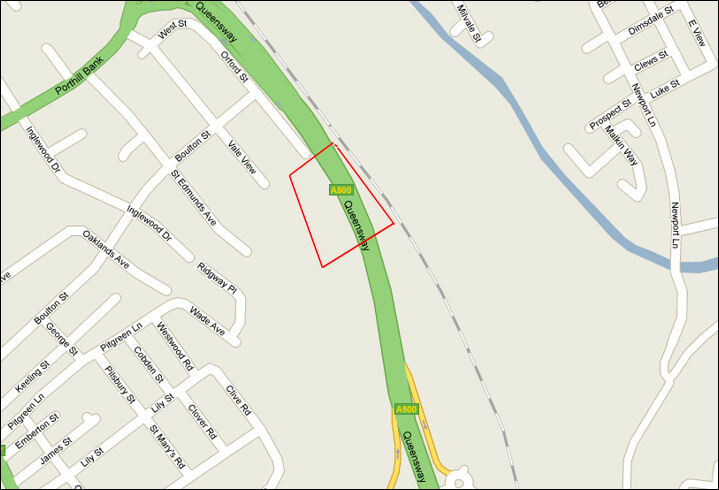 The A500 'D' Road now runs through what was the brick yard where the kilns were. 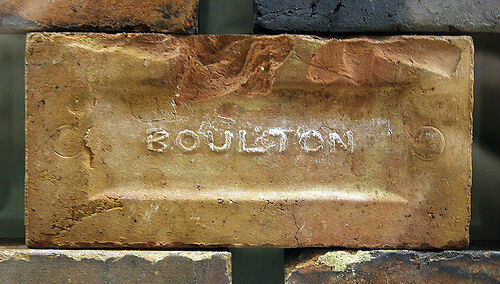 Bricks were made at these works from the mid 1800's and they finished life making tiles around 1955. 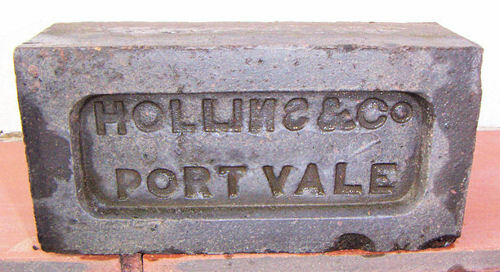 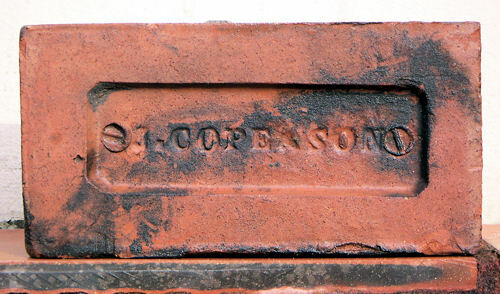 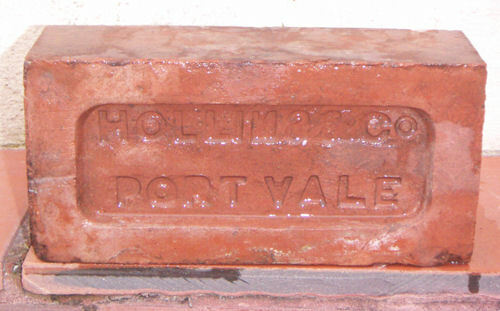 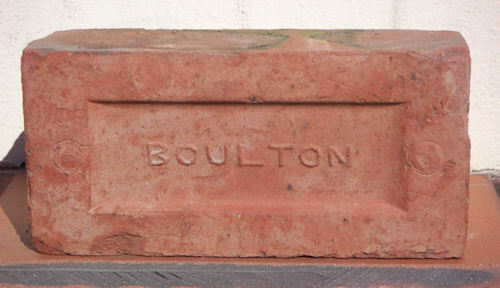 During this 100 year period the brickyard had several owners who all had their name or trade name impress on the bricks.